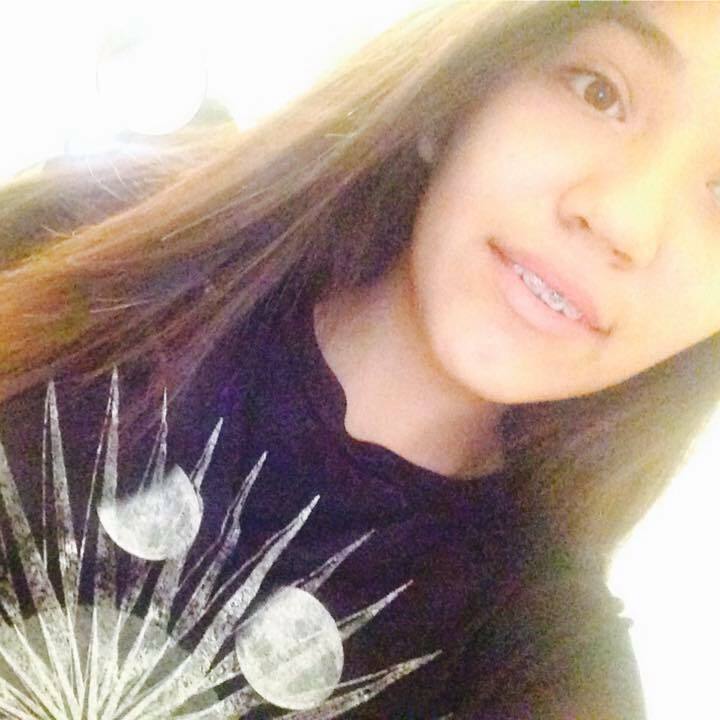 Kate Diaz was last seen around 2200 hours on 12/06 in the area of Univeristy and Stapley in Mesa. Around 0530 hours on 12/07 Kate's family discovered she was no longer at her residence. Kate did not show up for school. Kate has not taken off without permission before and her family is concerned for her welfare.